We all know drinking water is important. 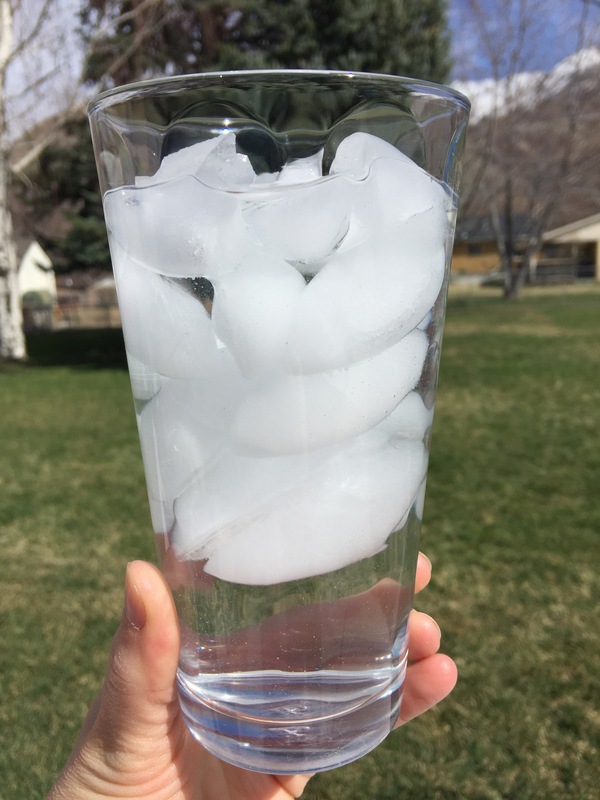 We know we need it to stay hydrated and healthy. But why can it be so hard to drink enough of it?? And how much are we really suppose to be drinking??? Dang that’s a lot of water! Remember our only source of water is not just to drink to drink it. We get it in our foods and other drinks. For example, each serving of fruit is about a half cup of water. 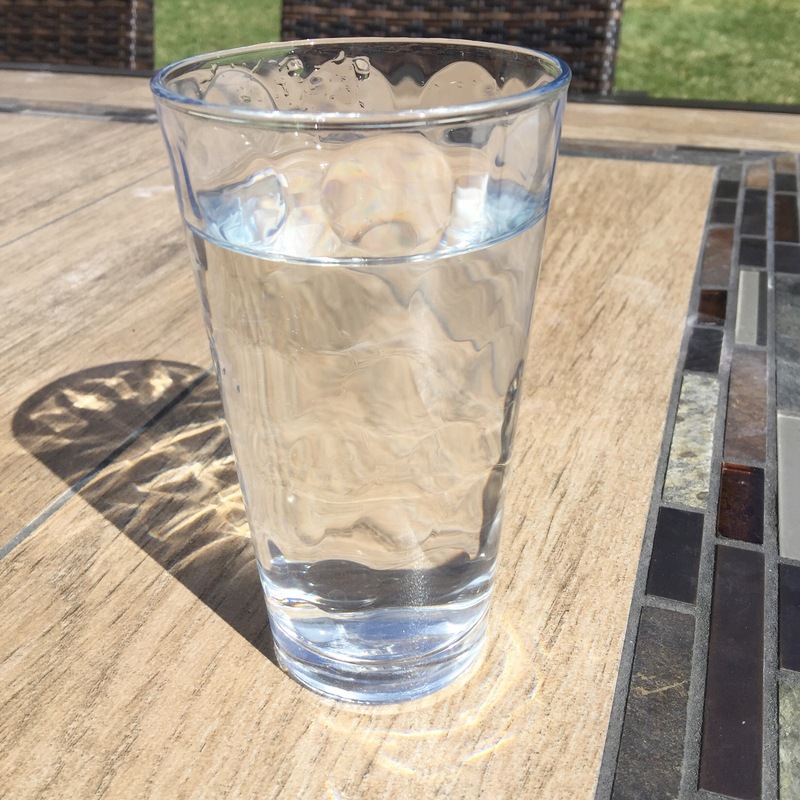 Always drink a glass of water BEFORE a meal. Besides helping you get your water intake in, it will help you to not over eat at meal time. 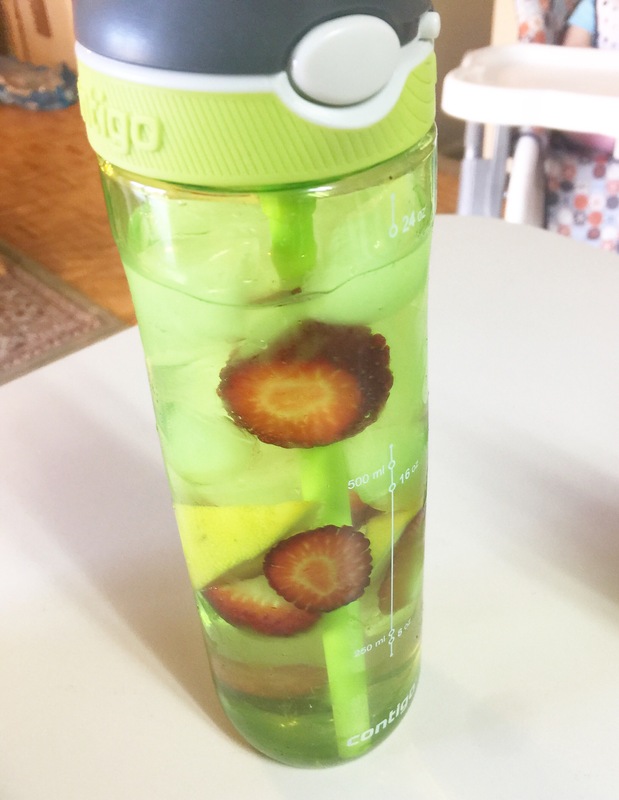 Try fruit infused water. I love coming up with new combos of fruit to put in my water. Lemons are always good. 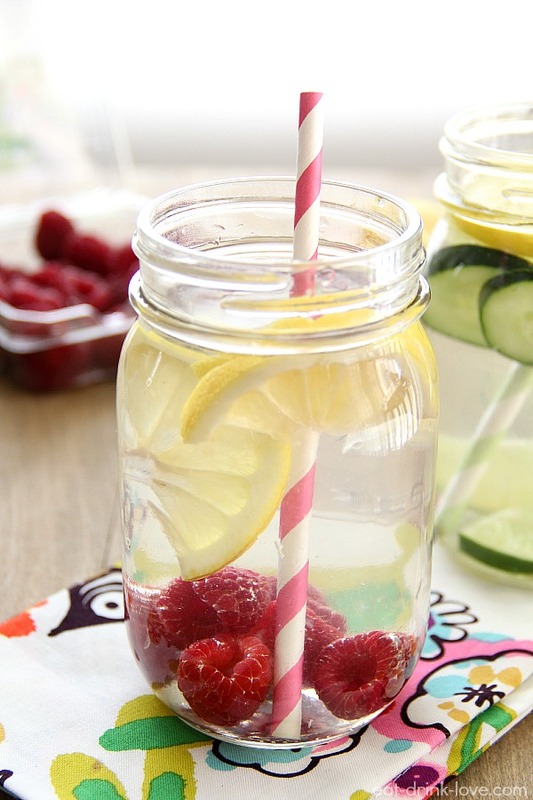 If you put lemons in your water you should definitely try others!! 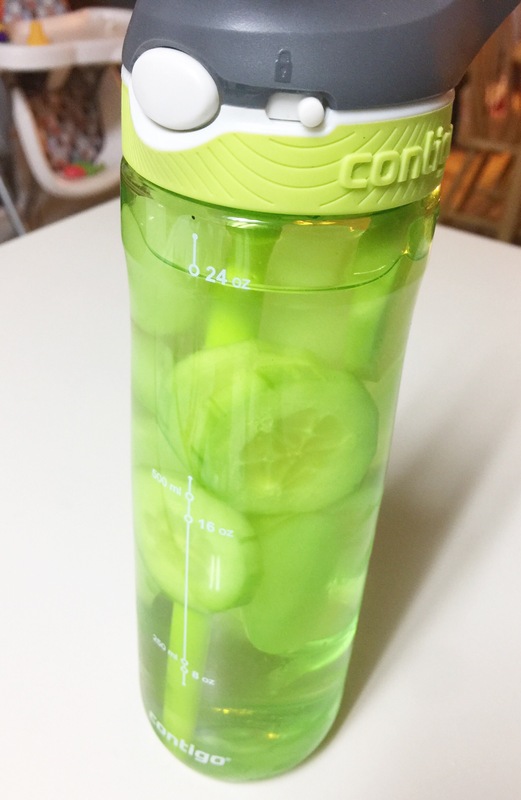 I add my fruit to my water bottle in the morning and keep refilling it all day. Strawberries and Lemons. I am in heaven when I have this in my water!! I think I drink extra when I use strawberries and lemons. 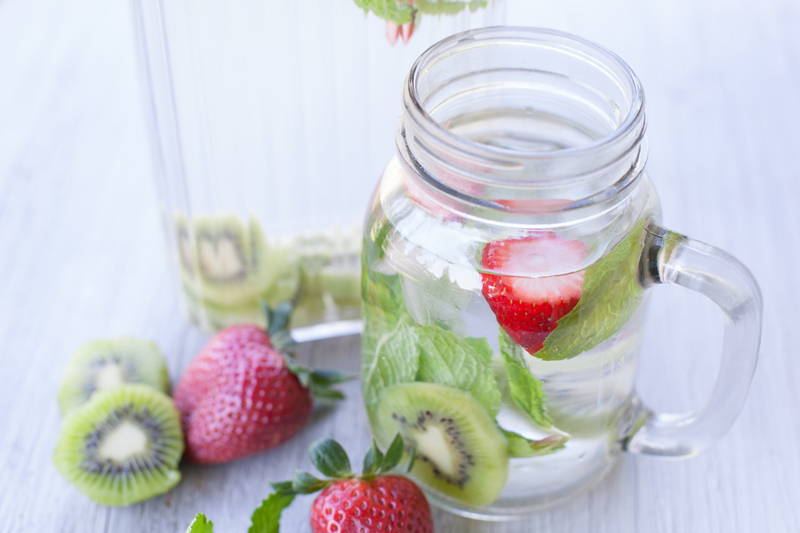 Lime and mint leaves are yummy, and you could add cucumber or strawberries to it too. 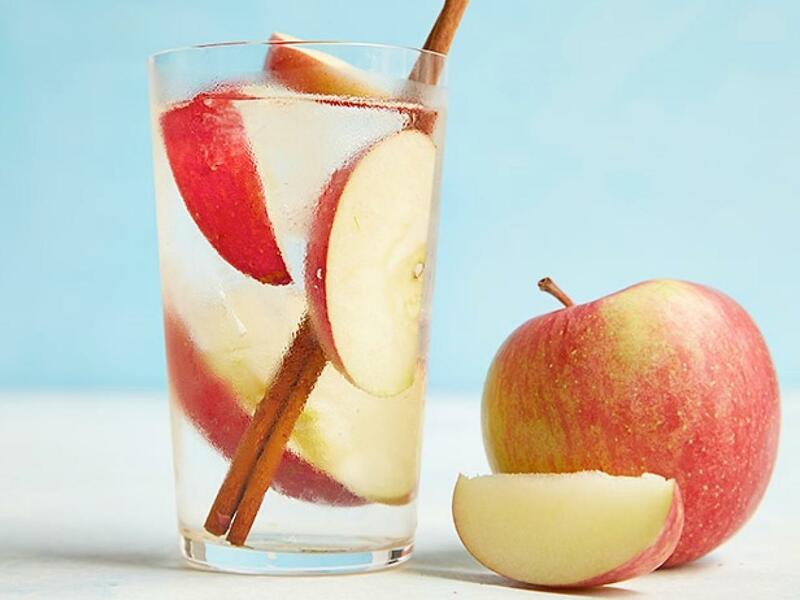 Apples alone or apples with a cinnamon stick. Oranges or oranges and pineapple– how refreshing! 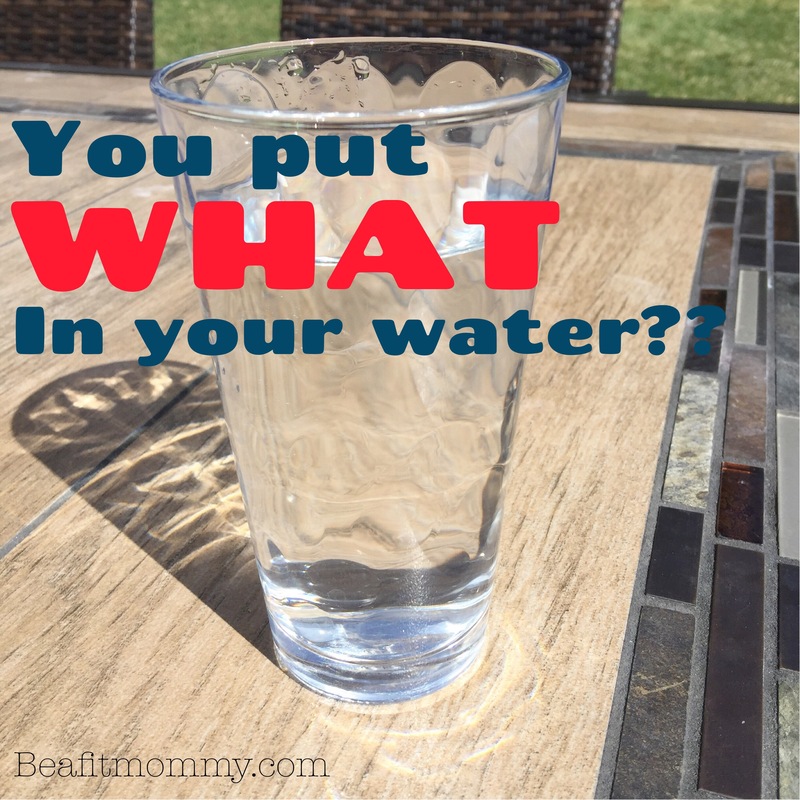 What do you put in your water? ?